This is one of my favourite essential oils. 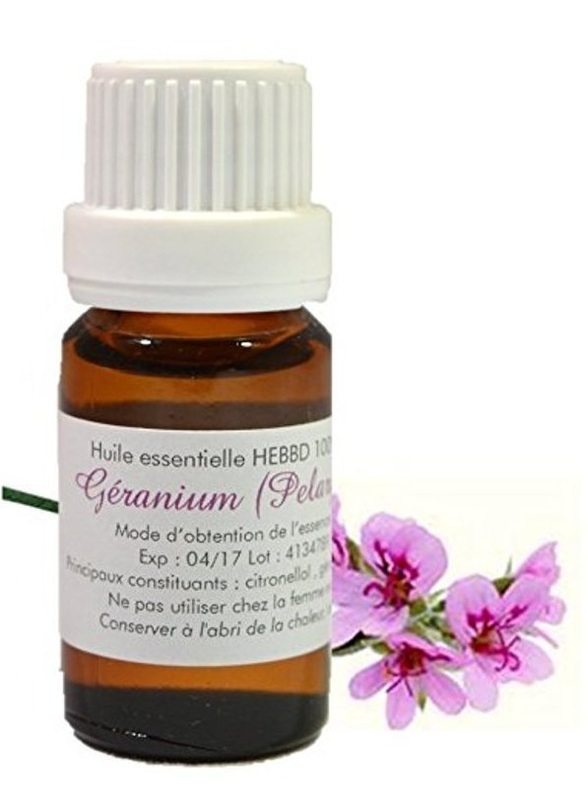 Among its many uses, I find this oil of geranium superb as a skin moisturizer. Just a few drops added to hazelnut oil or rose cream also heal irritations, burns, scratches and even acne, as it has a balancing action. I like to add it to my aroma diffuser to defuse stress and anxiety. I love the way it smells, like flowers and lemon together. This is the real thing and it's great to find such a lovely oil at such a low price.